It’s no secret that lately adult coloring books have been taking over bookstores. 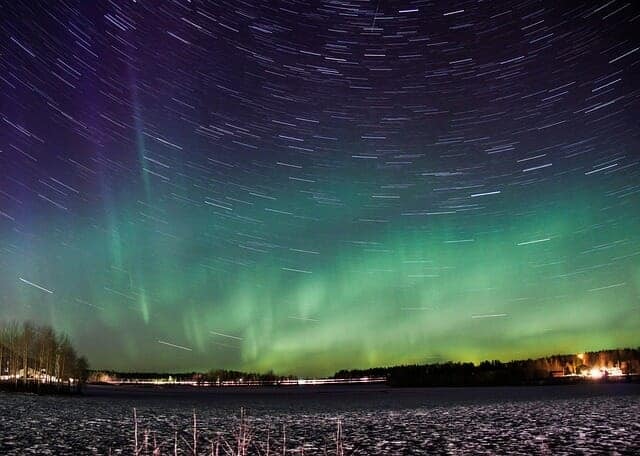 Most of them are very detailed and sophisticated, even spiritual. 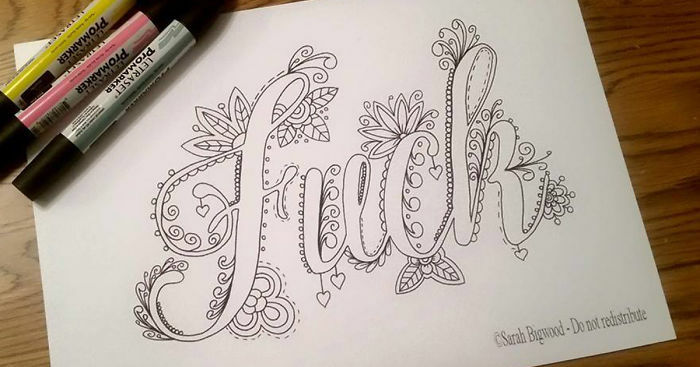 But Sarah Bigwood, a 30-year-old artist from UK, known as PixieRah Design, has taken a whole different approach – relaxation by coloring… swear words.